We here at SOS-HOPE.org are so excited to be partnered with Professional Herbal Instruction to bring you free classes. We love to get people and resources together to increase education, health and awareness. 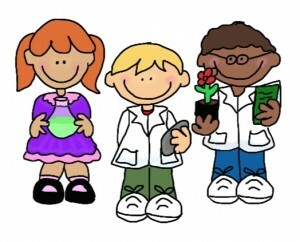 We have classes for everyone, science, dance, health, writing, technology, children and the list goes on and on. Classes are forming now and fill up fast so look at our calendar and sign up today. These classes are all located at 4545 McLeod NE suite E, Albuquerque NM 87109. 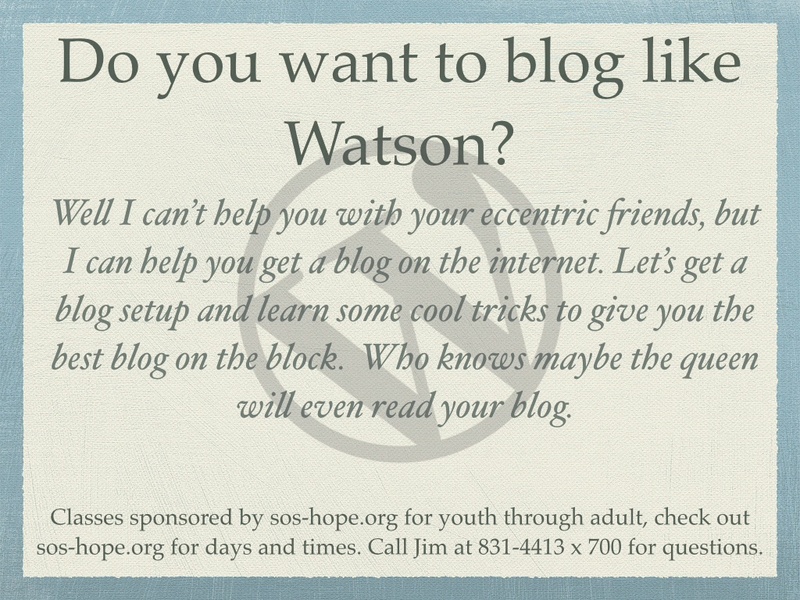 Do you want to blog like Watson? 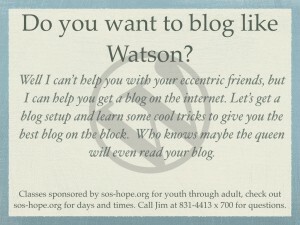 Well I can’t help you with your eccentric friends, but I can help you get a blog on the internet. Let’s get a blog setup and learn some cool tricks to give you the best blog on the block. Who knows maybe the queen will even read it! How can you ‘doctor’ your own family at home? Can you make what you need? How do you store it? How can you become more self-reliant? Dr. Michael James is a Master Herbalist, Naturopathic Medical Doctor and the father of 11 children. His family has been completely drug free for over 30 years! 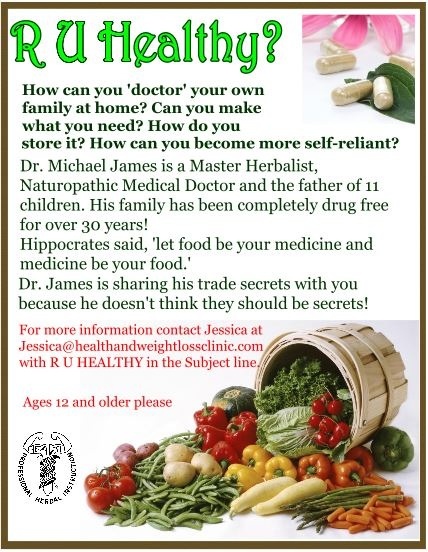 Dr. James is sharing his trade secrets with you because he doesn’t think they should be secrets at all! For more information contact Jessica at Jessica@healthandweightlossclinic.com with R U HEALTHY in the Subject line. For the young and young at heart. Join us on an adventure and have fun learning about the world around us but mostly to have fun. Our teacher is Lynn and she loves to share her love of learning with others. Let’s do experiments, explore, make a mess and… For more info call Lynn at (505)720-4413 or email at unschoolapple@aol.com with science in the subject. Classes are Friday mornings in March 10:00-11:00am. Register for a class today. Space is limited. Do you love words… and day dreaming too? If you answered, ‘yes’ then this class is for you! Your words are just waiting to touch the page! And you’ll see poetry is easy to do! And a very vivid imagination. But that’s all you need to enjoy this delight! 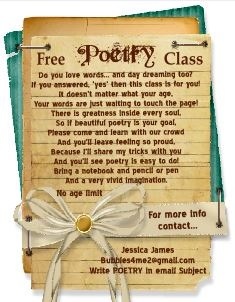 Jessica has loved poetry all her life and she wants to share that love with you! There is nothing boring about Jessica or how she teaches. Her passion for life and poetry are contagious so come and catch the disease with us! Her only requests are that you be able to write and that you want to be there. Contact Jessica at bubbles4me2@gmail.com, with poetry in the subject line. Classes are on the first and third Fridays in March from 11:00am-12:00pm hurry and reserve your seat today. Space is limited! Scott loves to dance and is an amazing teacher. Anyone who sees him dance longs to be able to do it like him. Here is your chance to dance like a star and learn it in a friendly comfortable atmosphere. For more info call/text Scott at (505)620-4413. Classes are Wednesdays in March at 4:00pm. Hurry and reserve your spot today.